Matthew had an anniversary surprise for his wife – a limousine trip to the city, dinner at a fancy restaurant, and a night in a suite at a 5-star hotel. He had planned it for weeks, and was excited to spoil her with a special weekend away. Now exactly the response Matt was hoping for! And the restaurant and hotel probably wouldn’t be too happy with her feedback either. Now of course this is a metaphor, and hopefully any thoughtful person would at least act more excited about such a kind gesture from their spouse. But let’s relate this to business for a moment. You started your business to romance your customers and provide them with something special, right? A quality product, outstanding service, and enough ‘wow’ factor to keep them coming back and telling all their friends. Most business owners start out excited to provide something exemplary, and to delight their customers. But somewhere along the way they get jaded. Customer complaints trickle in despite their best efforts, and it seems some customers are just never happy. Their energy and effort slips, and so does the level of customer service. And when team members see the business owner feeling defeated, they also drop their standards. 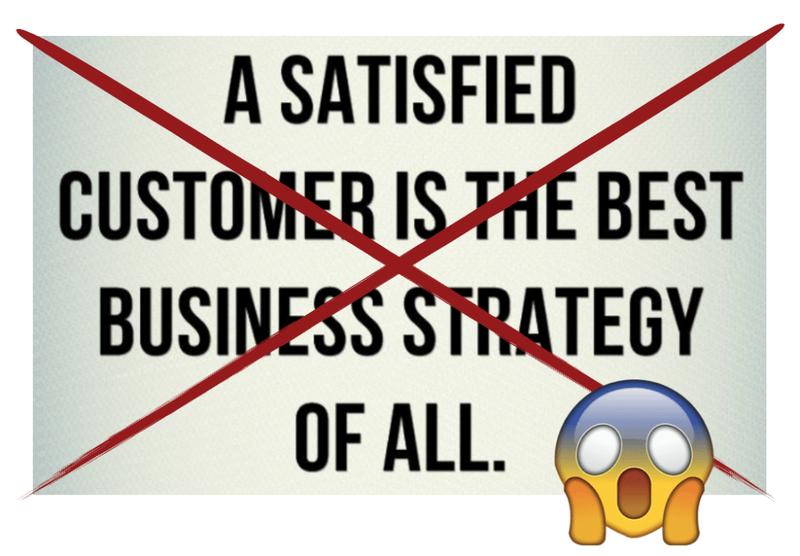 Even if you haven’t given up completely, you may be thinking that if your customers are satisfied that’s all you can hope for. But wouldn’t you rather have delighted customers? We believe that if you want a successful business, it’s not only desirable, but essential that you focus on customer service. Unless you have a truly unique product or service, or are the only provider in your region, people will have other options. If you don’t give them the level of customer service they want, someone else will. You might remember the Soup Nazi from Seinfeld and think that if your product is good enough, people will come regardless! Rarely is a product that incredible (and if you have one, you’ll know about it). 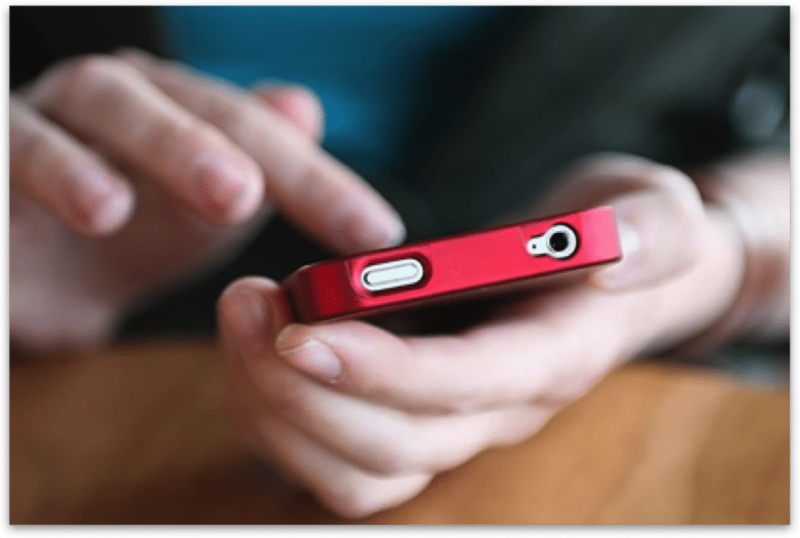 We’ve heard that a dissatisfied customer will tell between 9 and 15 people about their experience. That’s in person. Now with online communication they could reach 2000 or even 200,000 easily. If you don’t believe us, read about American restaurant chain Applebees’ social media crisis. This example also shows how important your online response to customer service complaints is – you want to calm the storm, not fuel the fire! Happy customers don’t spread the word as far and wide as unhappy ones, but word still gets around. It’s human nature to ask people for recommendations, as we don’t want to make a mistake when choosing from several options. How often have you asked a friend what butcher they go to, their favourite restaurant, or how a movie was? Social proof is the psychological concept of trusting what others say and wanting to go with majority opinion (and people believe what others say about your business far more than what your advertising says!). One mistake businesses can make is increasing prices without first considering if their customers are happy. As their customers leave in droves, they hear “you give us an ordinary product and bad service, and now you want to charge us more for it?” When customers love what you offer they will be more likely to stick with you when inevitable price rises occur. While we don’t advocate a business strategy based solely on crushing your competitors, we do encourage you to be the absolute best you can be. When you continually improve your levels of customer service, your customers will be less likely to shop elsewhere. Anthony Robbins talks about the six needs that drive human behaviour. Two of these are the need for significance and contribution. 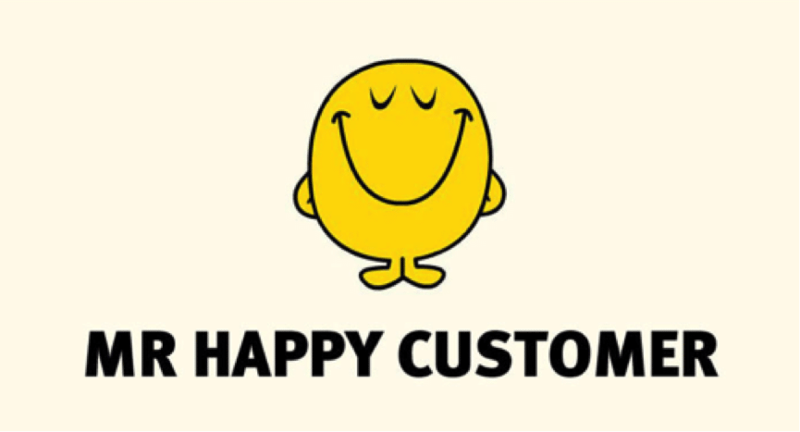 By giving great customer service, you contribute to the happiness of your customer and the success of the business. You are also likely to feel significant when your customer, employer or P&L is grateful for your efforts! We believe the majority of customer complaints occur when the customer does not feel valued or heard. Great customer service makes people feel important to you, meeting their need for significance. And Albert Einstein said, “The high destiny of the individual is to serve rather than to rule.” Who are we to argue with a genuis?